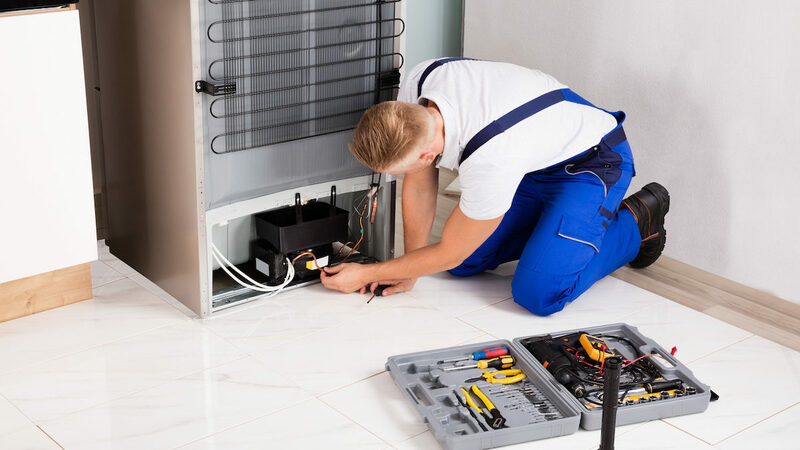 Why Hire a Refrigerator Repair Expert? Your refrigerator is one of the most used appliances in your home that everyone relies on daily. Everyone depends on it for meals, snacks and to house certain medications. The FDA reports that a “refrigerator will keep food cold for about 4 hours if it is unopened. A full freezer will keep the temperature for approximately 48 hours (24 hours if it is half full) if the door remains closed”. So, if something is wrong with your refrigerator, you have approximately four hours before your food or medicine turns toxic and can harm you and your family. 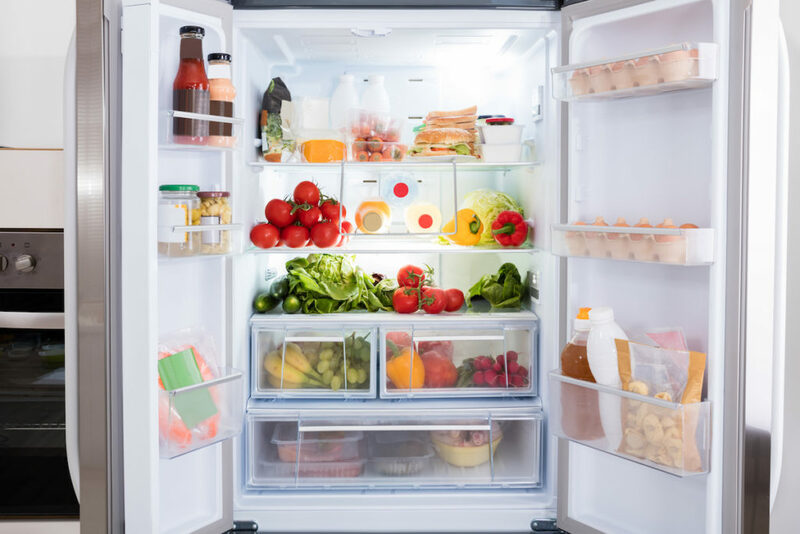 If you don’t have a properly working refrigerator, you will be shopping one to two times a day for meals or spending money on restaurants and fast food. 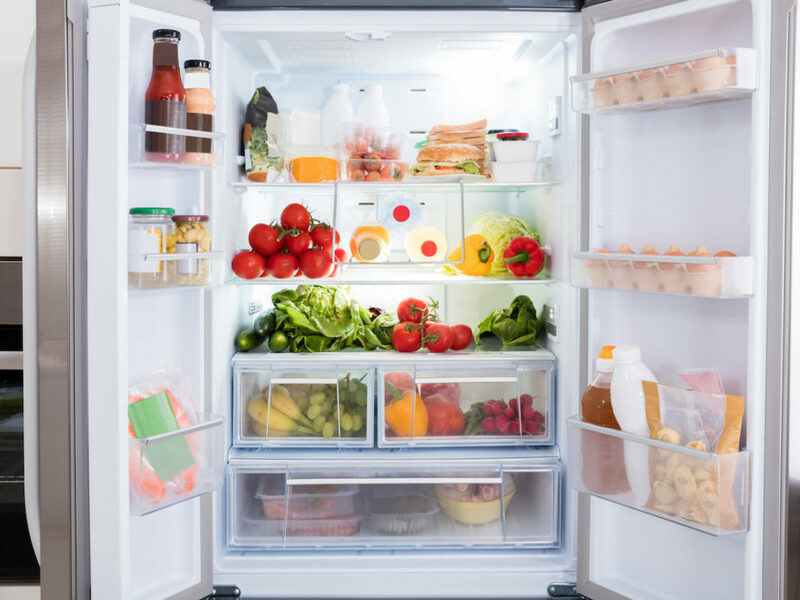 A refrigerator allows us the convenience to store food for extended periods of time, to shop only once a week, to make ice, and to drink cold liquids. Your refrigerator runs on electricity. 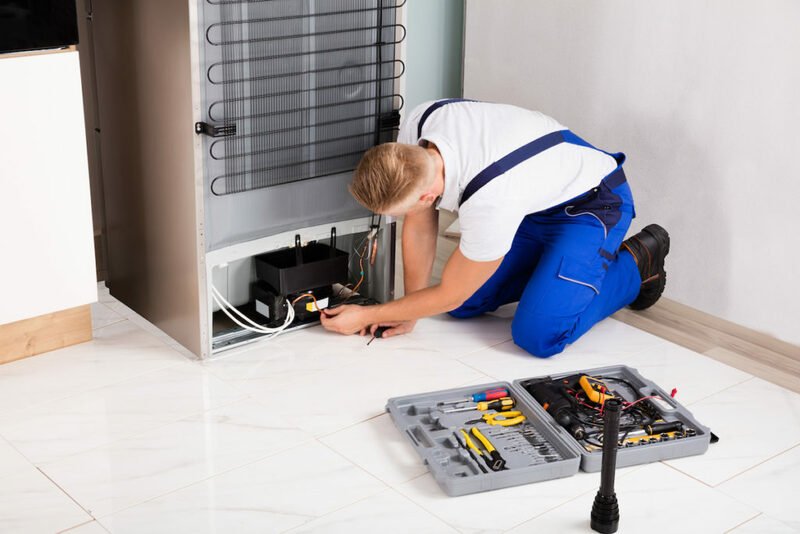 It is recommended that you hire someone with experience to deal with internal electrical components to prevent getting injured by electric shock while trying to fix the issues. It is crucial if your fully-stocked refrigerator breaks down to get it fixed. Hundreds of dollars’ worth of groceries are at risk if it isn’t repaired as quickly as possible. Look for a local repair expert that has same day service. There are so many parts to a refrigerator. If you are not familiar with all of the parts and how they work together, you may not be able to figure out what is wrong and have to spend a lot of time and money with trial and error. Is it the air filter, water filer light bulb, closing cam, filter cap, spring, inlet value, drain pipe, fan motor, thermistor, capacitor, blower wheel and fan blade, compressor, etc. Get the idea? It might seem easy but a repair expert will be able to identify the problem immediately without the trial and error which will actually save you time and money. Also, if there is any leaking involved, you need to have it addressed immediately or you could be looking at repairing your flooring. Obviously, you want to have it fixed asap. There are two ways to handle the job. Guess patch work or have a professional handle it with quality the first time by solving the origin of the problem. Which way do you want to handle one of the most important appliances in your home that you depend on daily? Amateur refrigerator repair can often make things only worse.